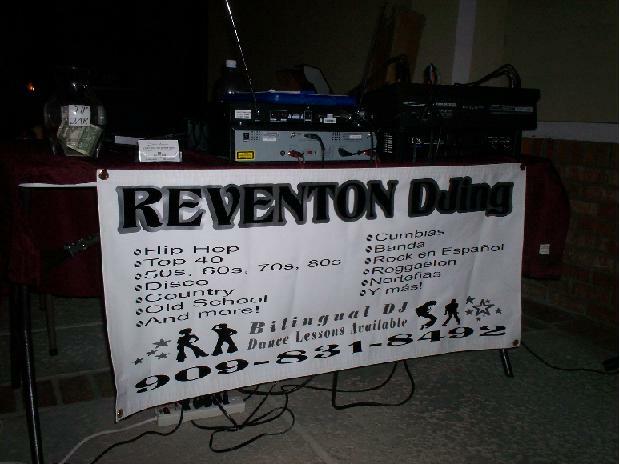 Reventon DJing, the IE's best bilingual mobile DJ, offers party lighting, bubble and smoke machine, and line dancing lessons. Our prices start at just $300! 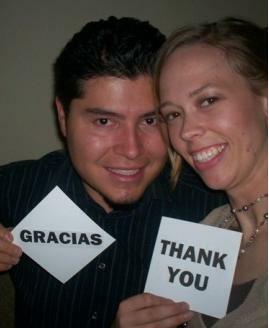 Whether you're planning a wedding, quinceanera, party, or corporate event, we guarantee a good time! 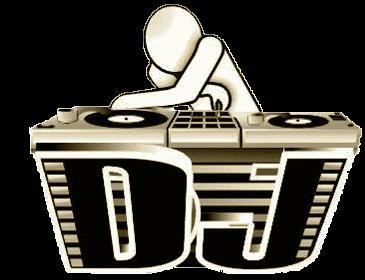 We offer English music (Top 40, Pop, Hip Hop, Rap, Disco, Country, 50s, 60s, 70s, 80s, Funk, Big Band, Old School, etc) AND Spanish music (Cumbias, Salsa, Rock en Espanol, Nortenas, Banda, Corridos, Rancheras, y mas). We are a high-energy DJing team--get two for the price of one! For more information, please call 909-831-8492 or visit our website.